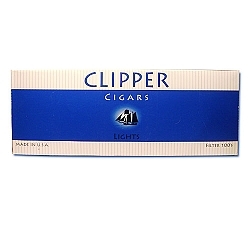 Nice little cigarillo at a very good price! Two thumbs up! 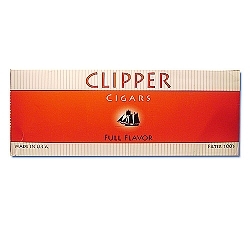 I bought a carton of these to try and glad I did. 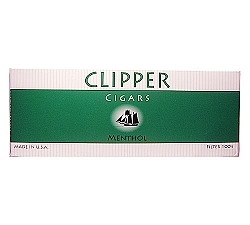 I like the strong menthol, it's a good smoke for the morning/evening when I want to relax. Smooth, easy to smoke, and stays lit well. Great taste and price! Thanks Oscar for the sample that convinced me to support!